Syngenta and RFD-TV are looking to highlight some standout FarmHers in a special segment on the FarmHer TV Show. Tell us your story through video and your submission might air during Season 4 of FarmHer. 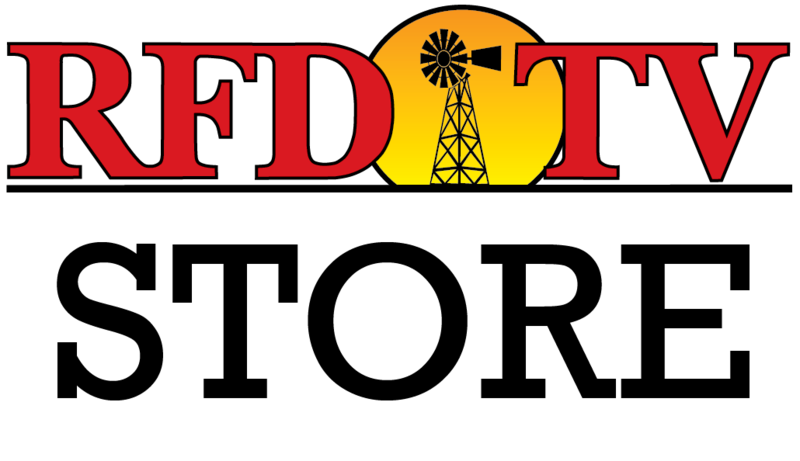 The top 25 videos will run on RFD-TV. Get more details below and fill out the form for your submission. Who inspires you to be #RootedinAg? How has a woman in your life led you to where you are today? The top 25 videos will air on the #RootedinAg segment during Season 4 of FarmHer.